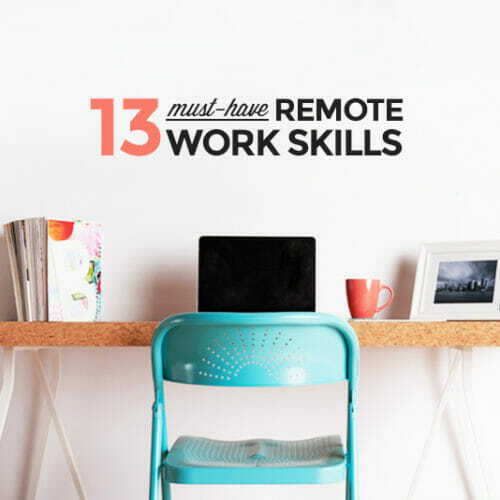 So, you’ve scanned remote job boards and found what seems like a great remote job and, if offered the role, you’d jump at the chance to work from home! After all, working from home means having control over your office environment, your work wardrobe, and even the office microwave (so you can finally ban the reheating of your coworkers’ leftover fish dinner for lunch! We know it’s you, Karen.). What’s not to love about remote work? But not all work-from-home jobs are created equal, so it’s vital that you vet any remote job you’re considering to make sure it’s the right one for you. At FlexJobs, we spend a lot of time screening remote job listings to find the ones that are legitimate, professional-level, and high-quality. Most of the so-called remote jobs we see turn out to be scams, “business opportunities,” or other junk, so we’ve gotten quite good at pinpointing real remote jobs. Here’s what to look for when vetting potential remote jobs to make sure you’ve found the best opportunity possible and don’t fall into a serious scam. Each company handles its remote jobs a little differently than the next, so these are some of the aspects you’ll want to pay attention to. While a work-at-home job might seem like it allows you to work from anywhere in the world, most remote jobs actually have some sort of location requirement. The company may seek applicants who live in a particular metro area, state, region of the country, time zone, or country. If you want a true “work-from-anywhere” remote job, pay close attention to the location requirements on any job posting. Each company also handles equipment for remote workers differently. Some offices provide you with specific equipment and software (laptops, headsets, etc.). Some let you use your own equipment provided it meets their requirements (a certain operating system, less than three years old, etc.). And some provide no guidelines or equipment specifications. Some companies pay for or reimburse home office equipment. Some provide a technology stipend that you can use towards the purchase of equipment. And others operate a “BYOD” or “bring your own device” system where you’re completely responsible for the expenses, which are often tax deductible in the U.S. through the Home Office Tax Deduction. Make sure you find out what’s expected of you before accepting any offer, because you might be on the hook for some expensive technology. Each company also has different methods for setting the salaries of their remote jobs. In traditional jobs, location is factored in to set the salary range because different locations have different costs of living, and therefore, different market rates. With remote jobs, some companies set salary ranges based on the applicant’s location. Others set salary based on the company’s location. Search sites like Salary.com, PayScale.com, and Glassdoor.com for ranges with these two locations to give you an good overall range to expect. Make sure you do your research before you start any salary negotiations. Did you know that only one out of every 60 to 70 remote jobs posted online is a real job? The rest are scams. While some scams are fairly obvious (the ones that wind up in your email’s spam filter), others are quite sophisticated. The job listing mentions lucrative pay in exchange for little work. The “recruiter” may say they found you via a well-known job search website that many people use. Scammers may lure you to a well-designed but fake website that looks like the real company’s site (with the same logo, language, and even recruiter names you’d find on the real company’s careers website site. The only difference? The wrong web address.). The email address the “employer” uses is a generic email such as Gmail or Yahoo Mail. 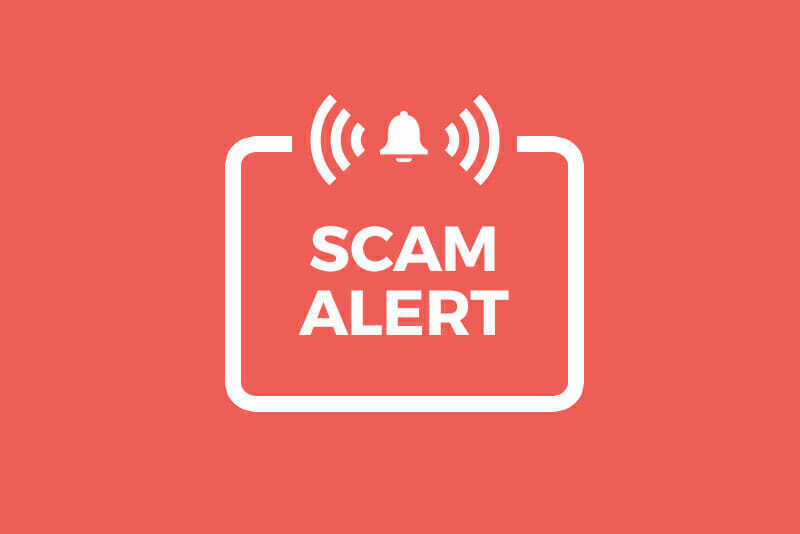 Scammers may ask you to interview on instant messaging programs like Google Hangouts, Facebook Messenger, Yahoo Messenger, or Skype, but some will conduct phone interviews. You may be asked for personal financial information—Social Security number, bank account, home address, phone number, date of birth, etc.—early on in the job interview process. Scammers may offer you a position immediately or very quickly after a brief interview and then urge you to accept right away so you don’t have a chance to think things through. Scammers sometimes use oddly formal verbiage and/or poor grammar, spelling, and punctuation. The “employer” asks you for bank or financial information for upfront payment to cover training, equipment, or software you supposedly need to do the job. 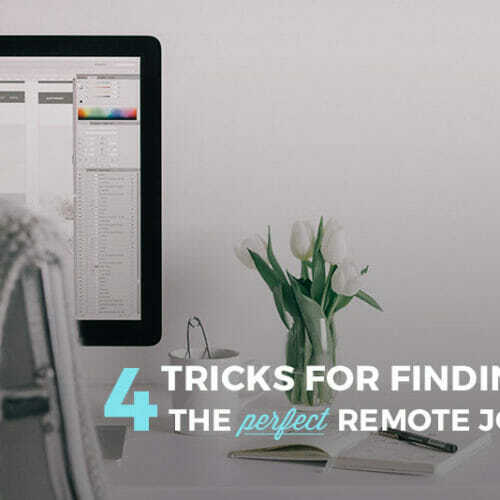 Legitimate remote jobs do exist, but it’s vital that you research every potential company to make sure you’re not dealing with a scam, and to make sure you’re taking on the remote job that is right for you. 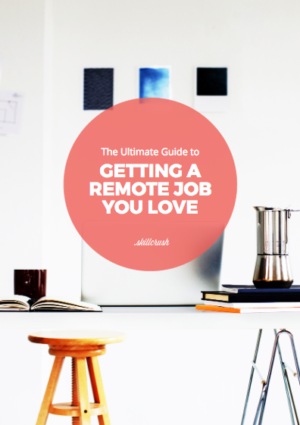 Keep this post handy the next time you’re searching for remote jobs, and you’ll find the perfect role for you in no time. 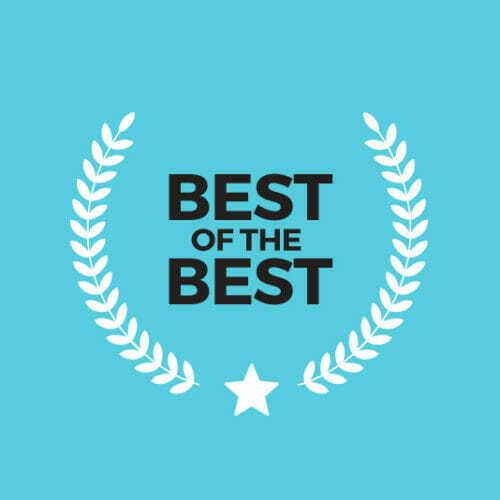 Brie Weiler Reynolds is the Senior Career Specialist at FlexJobs, the award-winning site for remote work, flexible schedule, and freelance job listings. 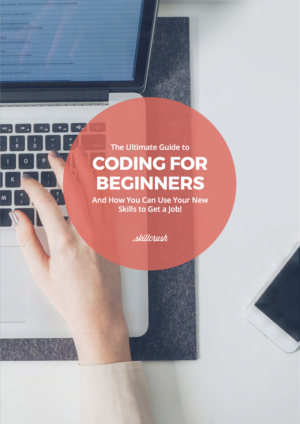 She helps people empower themselves to find jobs that fit their lives by providing practical information, resources, and insights into flexible jobs and the future of work. With a Masters degree in human resources and a background in career advising, Brie has been working with job seekers and employers since 2004, and she offers career, hiring, and work-life balance advice through the FlexJobs Blog and media outlets like Fast Company, Forbes, The Today Show Online, and NBC News. Connect with Brie on Twitter, @briewreynolds.